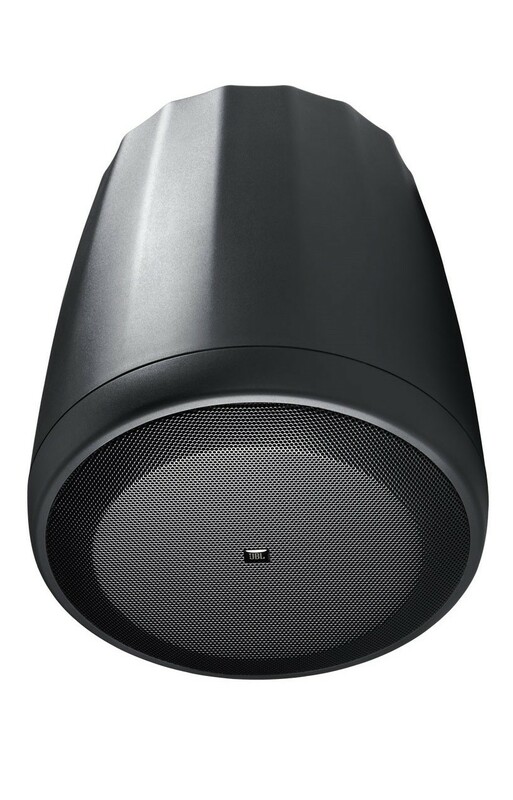 Control 67P/T incorporates a large enclosure and high-power 6.5” (165 mm) transducer for extended bass and high-fidelity performance. The extra-large RBI Radiation Boundary Integrator™ provides outstanding pattern control, which can allow fewer speakers to cover a venue. 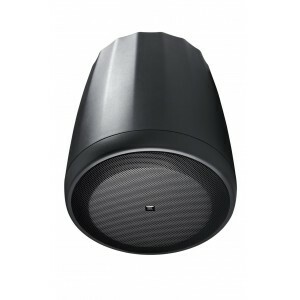 The speaker is designed to provide excellent sound quality for a wide variety of low to medium volume applications such as music cafes, business music systems, retail stores, music/paging systems, airports, reception/waiting rooms, lounges, courtrooms, convention centers, hotels, educational facilities, and more.